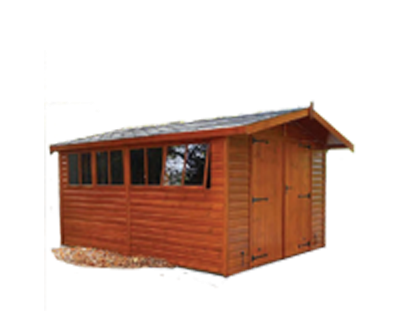 We stock a large range of Sheds throughout the Cotswolds. 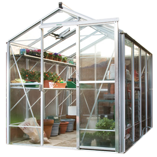 Including the popular Apex and the useful Suntrap for all you gardeners! 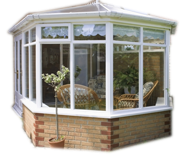 We stock a large range of Conservatories throughout the Cotswolds. 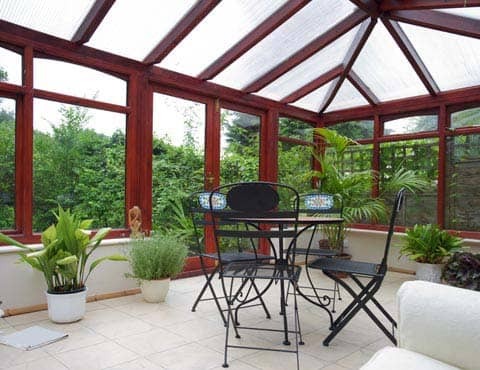 Our range includes both Hardwood and PVCu frames to ensure you get your perfect Conservatory. The Cotswolds is such a beautiful area to enjoy the outdoors and what better way to do so than from your back garden. 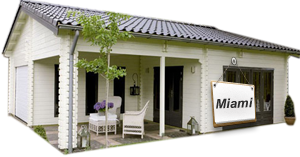 Norton Leisure Building supply, build and install leisure buildings to properties throughout The Cotswolds and have been doing so for more than 30 years. 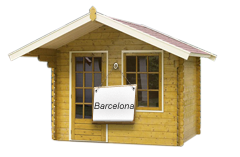 All of our buildings are available to view at our show site. 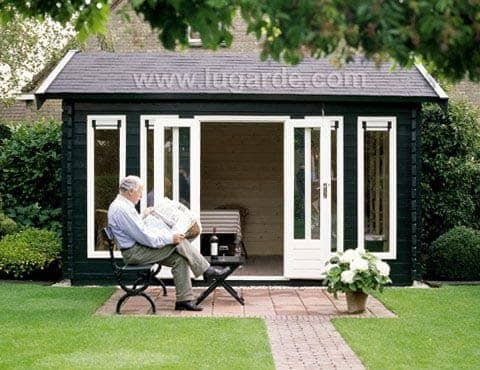 Summerhouses and log cabins offer an alternative way to make the most of your garden. Our high-quality timber buildings allow you to take in the views all year round. 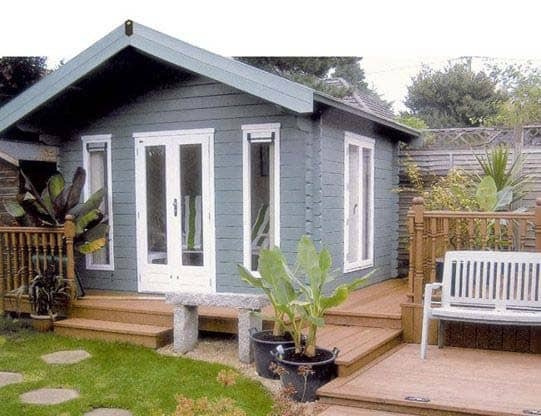 Whether you’re looking for a quiet place to work, a space to relax or somewhere for your kids to play, our summerhouses and log cabins are ideal. 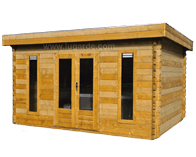 With many people looking to visit naturally beautiful areas of the UK, such as The Cotswolds, you could also use your log cabin to make a bit of extra money. Sites such as Airbnb allow you to upload your holiday rental listing for tourists and explorers to book and enjoy a luxury log cabin experience. If you spend a lot of time in your garden, it’s likely that you want it to look at nice and tidy as possible all year around. Therefore, you could be an avid gardener. 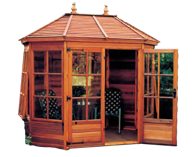 At Norton Leisure Buildings we stock and supply a range of wooden and potting sheds so that you can find something suitable for your requirements. 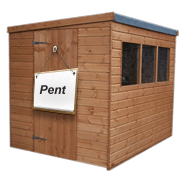 Whether you need storage space to keep your gardening tools or a potting area for your new plants, we have a shed for you. 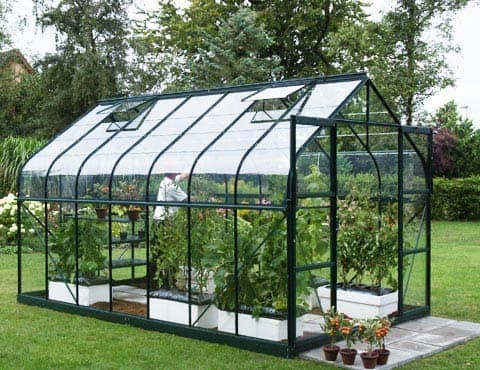 Greenhouses are also available if you’re looking for somewhere to keep your plants and help them flourish. 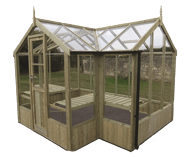 We have an array of sizes, colours and finishes available so that you can find a greenhouse regardless of the size or shape of your garden. Alternatively, you might enjoy DIY and need a hard wearing workspace. Our concrete sheds are manufactured with multiple bolts that join the panels together for a weather-tight finish. 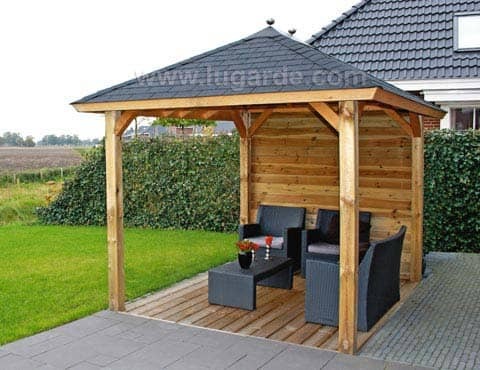 If you’re using power tools, a concrete building takes away the fire risk that a wooden shed can pose. For further information and to discuss your needs with our team, please get in touch on 01608643784. 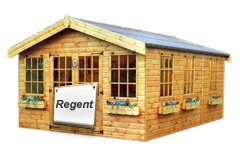 To view our garden storage and leisure buildings, you can visit our show site which is based just a short drive from The Cotswolds.